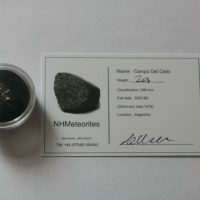 We offer a small range of meteorites of various shapes and sizes. 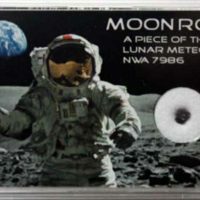 Mainly Lunar and Campo Del Cielo fragments available at the moment. 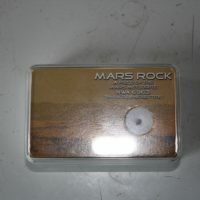 Shortly hoping to other types, including Mars, and Chelyabinsk which landed in Russia in 2013. If you require something we don’t display please let us know we will do our best to source it for you. View cart “Campo del Cielo” has been added to your cart.